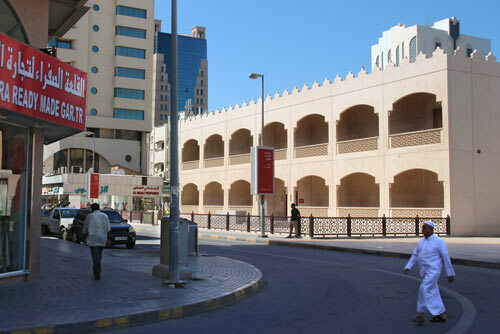 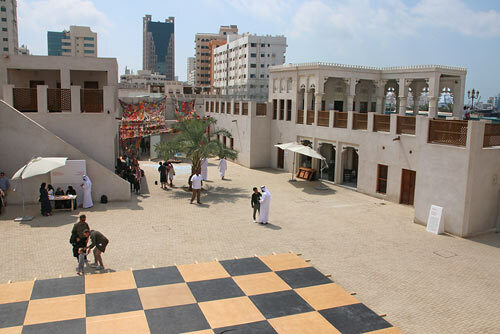 The Al Shuwaiheen area is one of the oldest areas in Sharjah, dating back to the end of the 18th century. 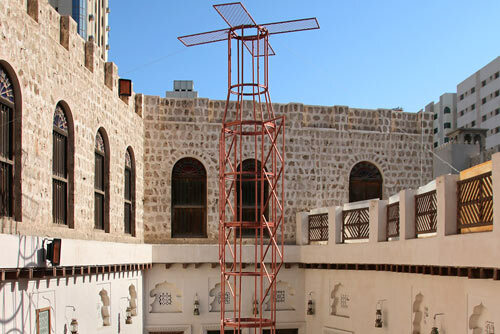 It has been reconstructed and restored between 1993 and 1995, including five heritage buildings and a mosque. 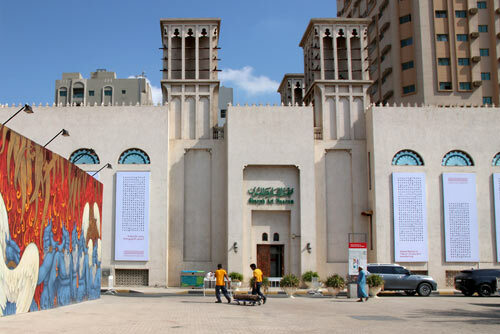 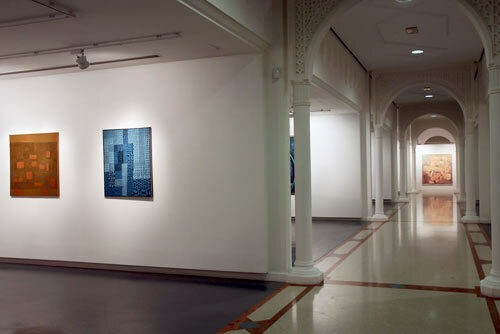 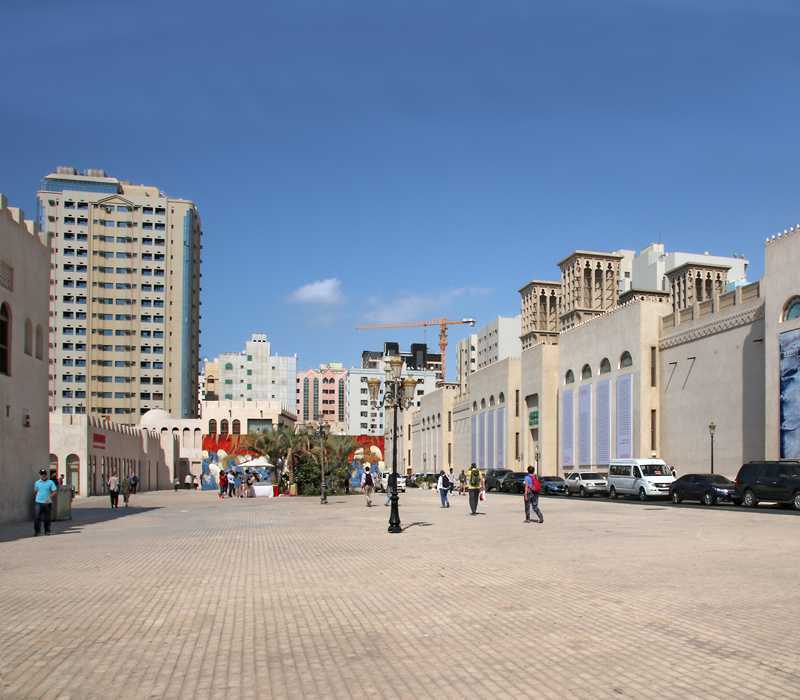 The newly constructed Sharjah Art Museum was inaugurated in 1997, during the 3rd Sharjah Biennial. 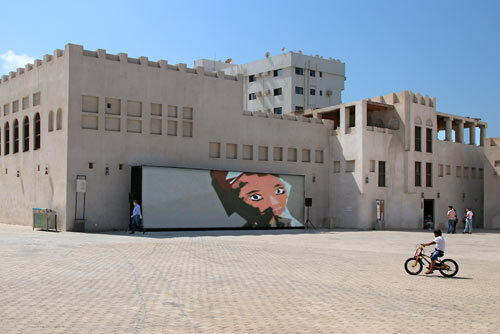 The Arts Square in the center interconnects the surrounding art spaces and serves as venue for artworks, projects, interventions, performances, workshops and events in the public space.